The sofa is with slightly bigger back for better comfort. An elegant design and attractive sofa with comfort. 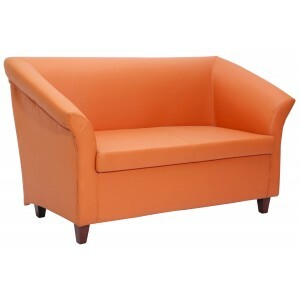 The colour of the fabric can be changed as per customer requirement. The same design is available in other variants of Single Seater and 3 Seater.